Replacement windows in Kansas City are an essential part of a quality exterior remodeling job and for plenty of good reasons. The important thing is knowing the name to rely on for this type of work. 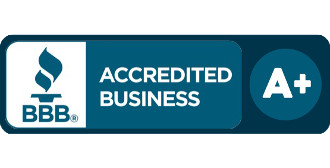 Here at Sure Point Exteriors we take this line of work seriously and it shows in the results we get for all we do. 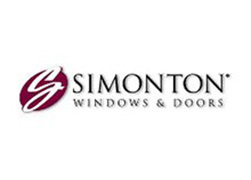 We are also proud to be a Simonton Preferred window installer so we can provide you with the exceptional new windows that you need. 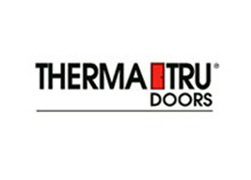 This is one of the best known brands for superiority in impact-resistant, weather enduring windows. 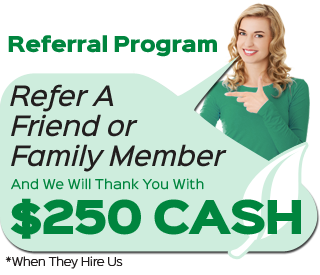 Let us work with you to show you the options that you have and help you make the best choice for your individual situation. What many people do not realize is that windows play a big role in the overall look of your home – it is about more than just a piece of glass. In fact, your windows impact both the interior design aesthetics and the exterior curb appeal. So it is essential to choose wisely so you end up with results that you will love for years to come. So what exactly are some of the benefits you can expect from updating and upgrading your windows? Better Energy Efficiency – This is one of the most important reasons because it helps reduce your monthly utility bills. Not only will you save money but improved efficiency also means that your home is more eco-friendly. It's a win-win and the savings alone make this a wise financial investment. Improved UV Protection – Modern windows with high quality glass include better protection against harmful UV rays. This is important because the rays of the sun can end up causing fading and damage to flooring and furniture. 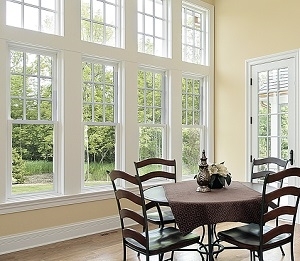 Preserve the interior of your home with enhanced windows in your home. Stunning and Durable – Too many homeowners made a choice years ago for either windows they liked the looks of or windows that were durable. There is no reason to make any sacrifices when it comes to your windows. Sure Point Exteriors can provide you with all of the above. You cannot have the home of your dreams until you have every last detail in place. The good news is that we can provide you with the services for exterior remodeling in Kansas City that will help make this possible. Especially when it comes to details like your quality replacement windows in Kansas City. 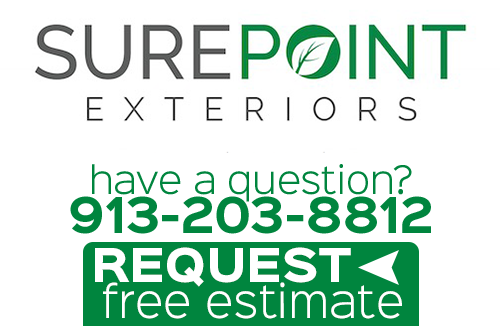 Sure Point Exteriors is the local leading service provider for all tasks related to exterior remodeling, including window replacement. If you want to be able to enhance the look and performance of your home it starts with checking for details – such as replacement windows. Don't settle for inferior quality when we can provide you with the best available in both products and window installation. 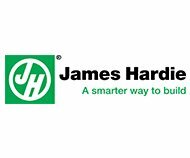 We are a preferred contractor for Simonton windows and James Hardie siding in Kansas City for a reason - and we'd love for you to experience our exceptional customer service and quality workmanship today! Give us a call to get started. If you are interested in an estimate for replacement windows in Kansas City or the surrounding areas, please call 913-203-8812 or complete our online request form.